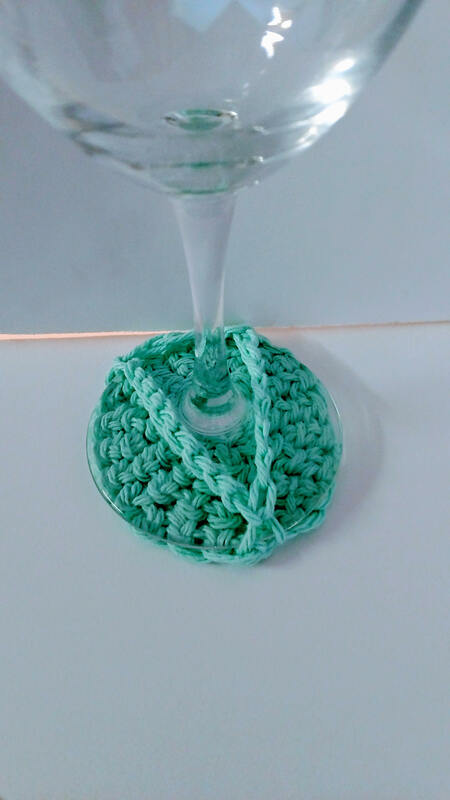 These beautiful spring blue and green tone Colors enhance this wine glass coaster. 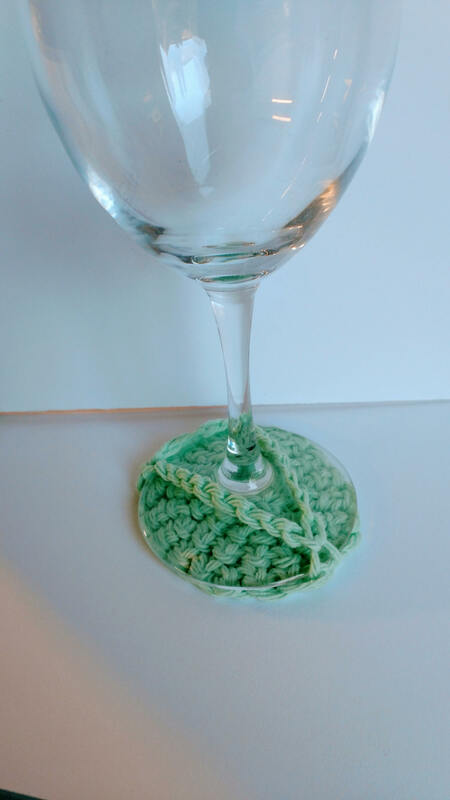 These wine glass coasters are perfect to keep your wooden tables protected from marks of wine glasses or drinks. It is reusable and therefore eco-friendly. 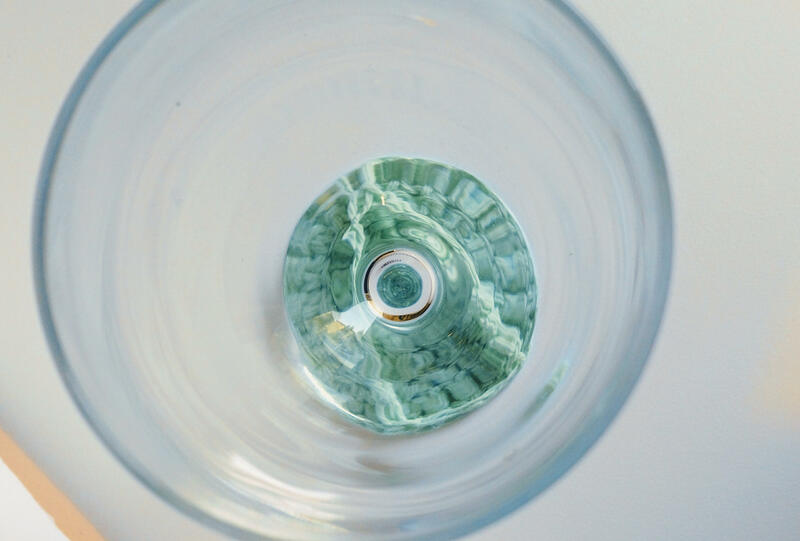 Entertaining without the hassle of repeatedly washing wine glasses. 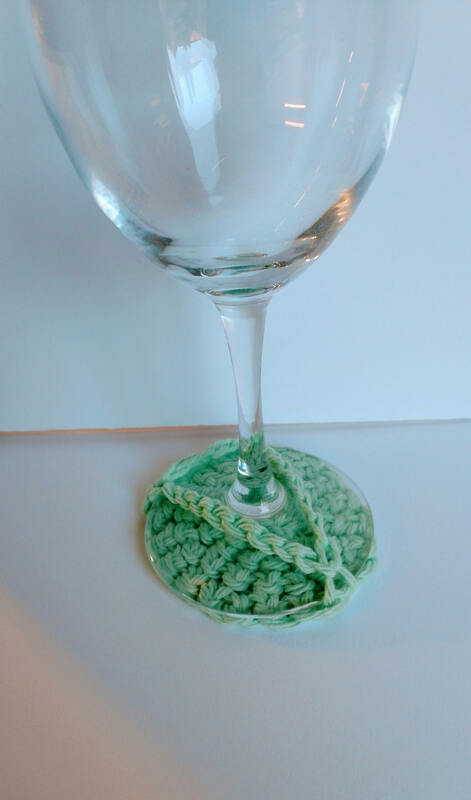 With these coasters you can assign one to each guest for the whole party time. 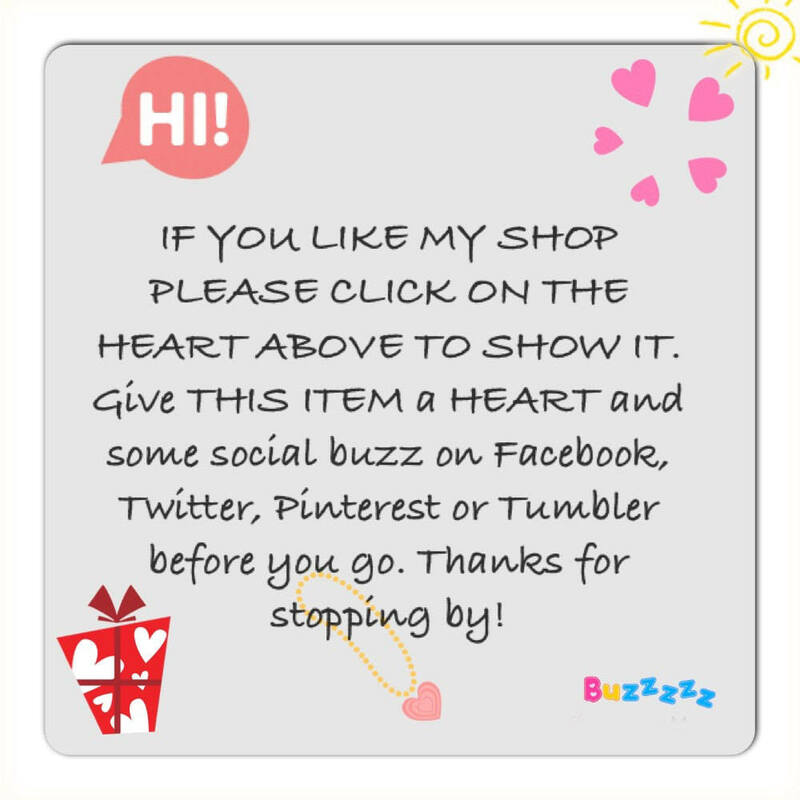 This item is made with 100% cotton th theyarn.